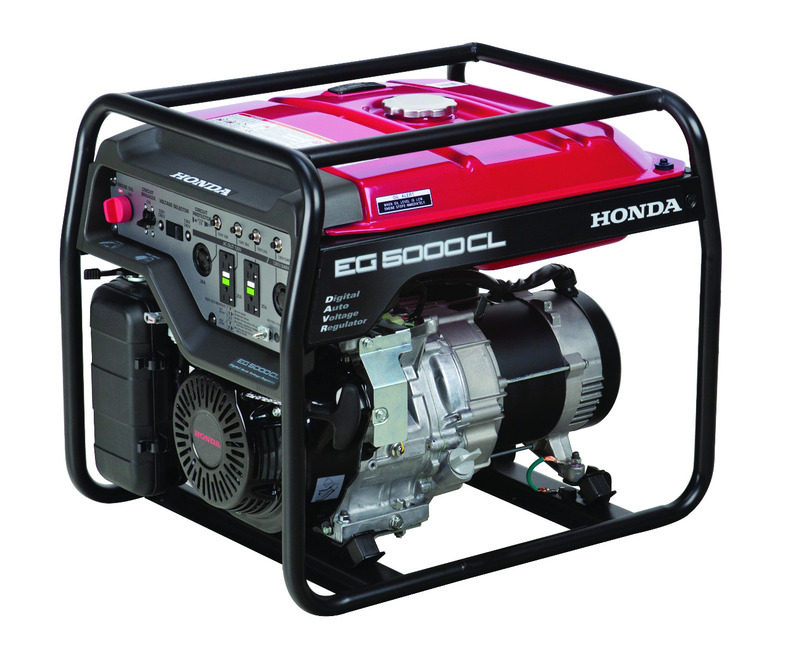 HondaLawnParts.com stocks genuine Honda OEM parts for your EG series HONDA generator. The EG3500, EG4000, EG5000 and EG6500 all offer either 120v or 240v power selection. 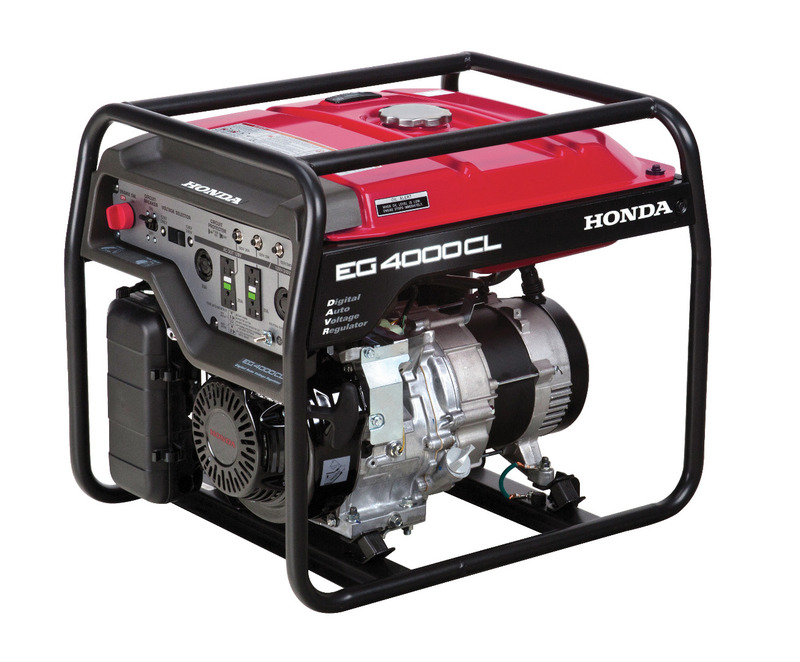 Honda includes a voltage selector switch that can be used to select ONLY 120v power. 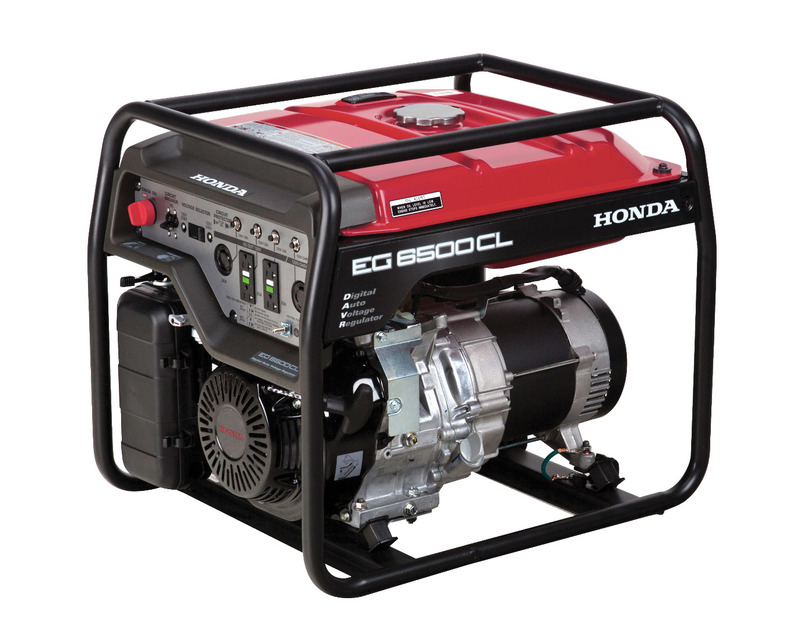 This provides the full generator capacity in 120V. This is hugely beneficial when attempting to start a reactive load such as an air compressor, large saw or a standard electric motor. If 240v power is needed the operator simply flips the switch back to the 120/240V position and 240v power is available for loads like a submersible well pump, a hot water heater etc. 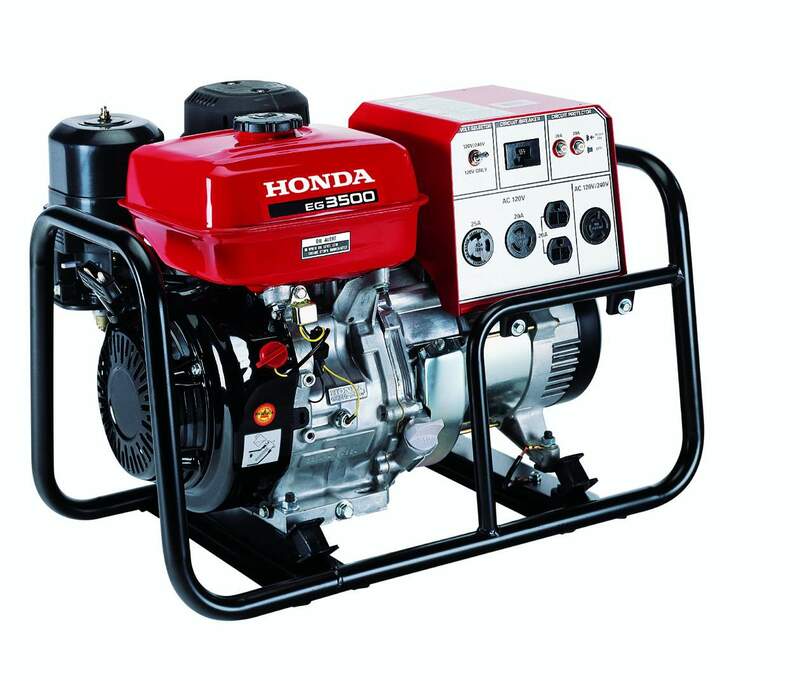 Honda Lawn Parts is your source for OEM service parts to properly maintain and repair your Honda EG series generator.